The only thing you can truly count on controlling in any given situation is your own response to the situation. If you remain calm, everything else because easier to work with. 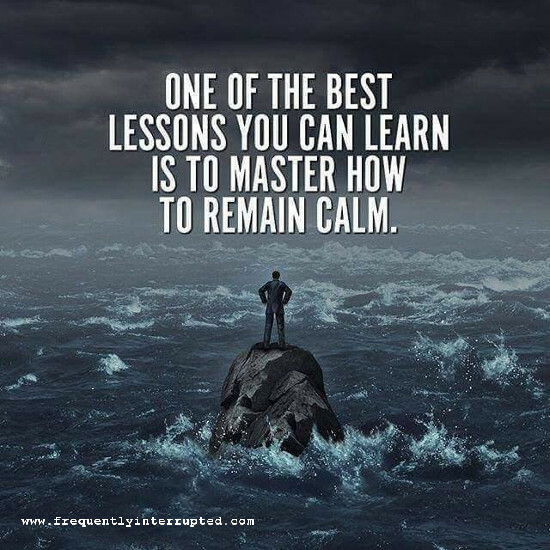 Not necessarily easy, don't make that mistake, but you can do more calm than not calm, so use that. Be the eye of the store, and let your own calm bring about the best results.